My form was mistakenly disabled. 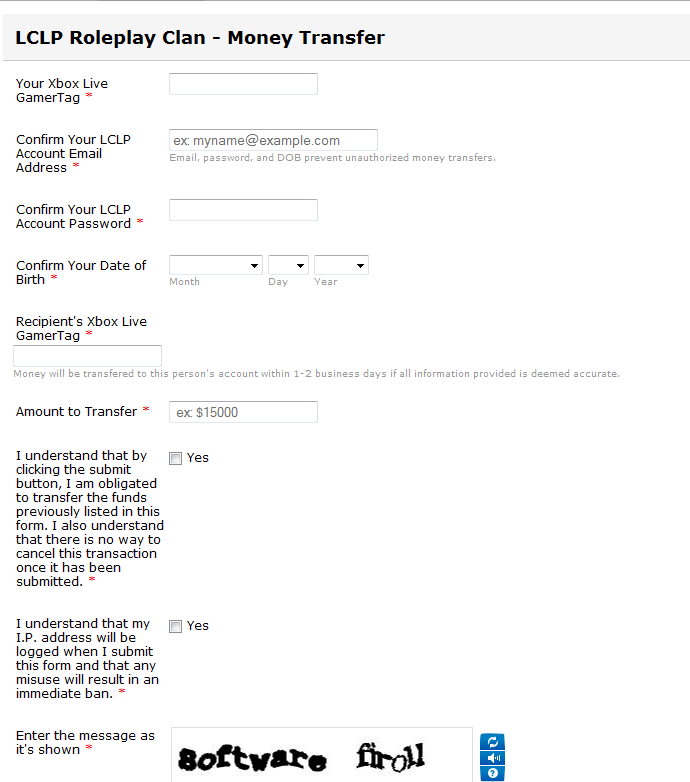 I have a roleplay clan and we're trying to have a form to do money transfers between members. It's not real money of course. :P But, I can understand how jotform's automated filters picked it up as possibly a money fraud. I would greatly appreciate it if anyone could help me get my form back online. You're gonna have to get a jotform employee to clear your account. They have an automated system that detects keywords. Your account was autosuspended by our phishing filter. said conforms therefore I have activated your account. The form should be back up and working.